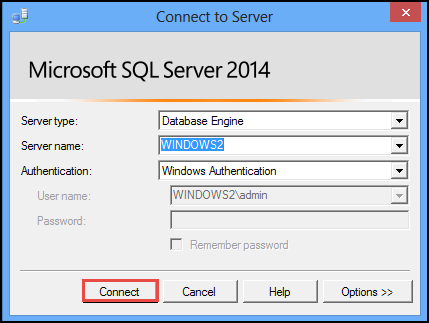 SQL server comprises of an inbuilt powerful tool i.e., SQL Server Profiler. This feature or tool is embedded with the server since a long time and is generally used by database administrators. It render various important functions like examining what is operating under SQL server Engine’s hood, determining the ways by which queries were fixed, what T-SQL scripts are running for accomplishing tasks, etc. The trace involves all the T-SQL scripts, which are running simultaneously on the server. 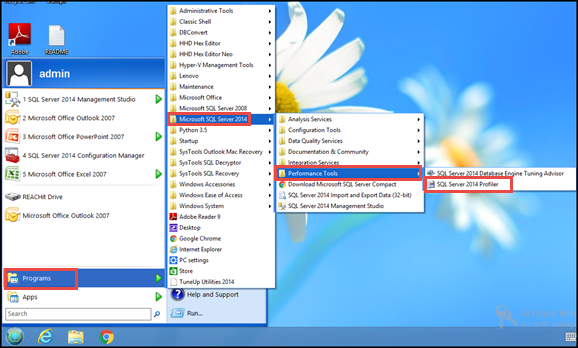 Since the trace comprises of all the T-SQL server scripts, it tends to become substantially large. Therefore, it is recommended to server users that they should capture only those data file that is required for analysis. 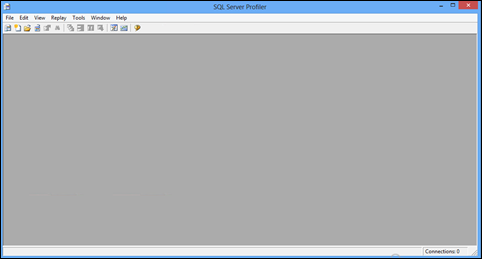 Basically, SQL Server profiler is a utility, which execute on the server in order to monitor and log specified activities for producing an activity list occurring on the server. 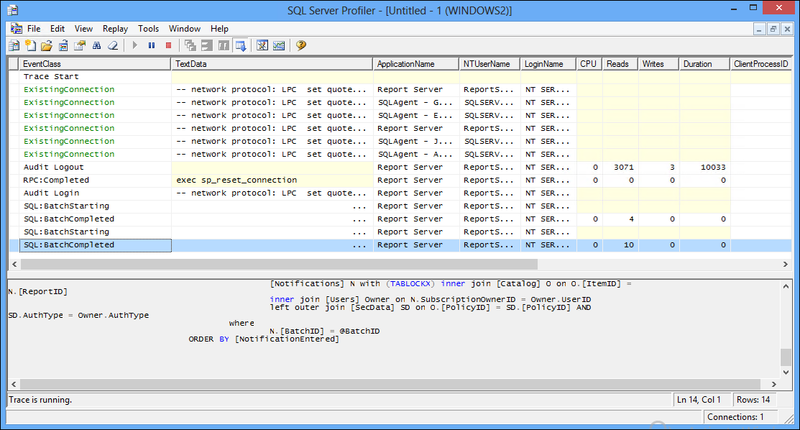 With help of this SQL server profiler, users can capture only the event that they want to examine. It will create a customizable view of the event (which is to be monitored) for server user. A trace catches a data which is related to a selected event classes, data columns, and filters. One should select only those trace where data columns are essential for analysis. This trace can be stored either within the database or in the trace files. NOTE: Event classes are basically an event type, which can be traced and filter is an option for creating a particular data that is to be gathered in trace. 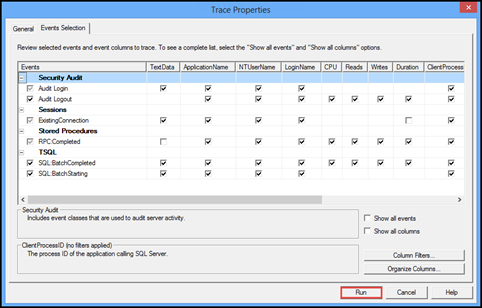 Now a Trace Properties window will appear in front of you. 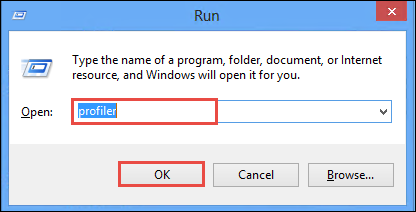 From this window go to General tab, mention the name of trace in Trace name text box and make no other changes that are filled by default. 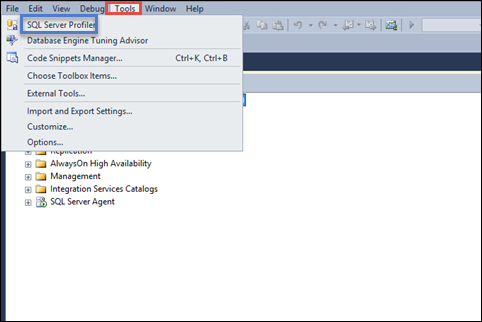 Navigate to next tab of trace properties windows i.e., Event Selection. 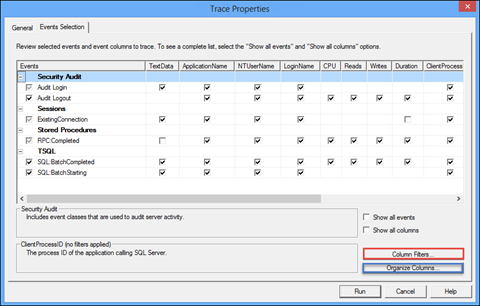 This tab allow you to take preview of selected trace and one can check the checkbox of Show all events and Show all columns option to see the detailed structure of trace. Finally, you will be able to monitor the server information in a tabular form with different attributes. 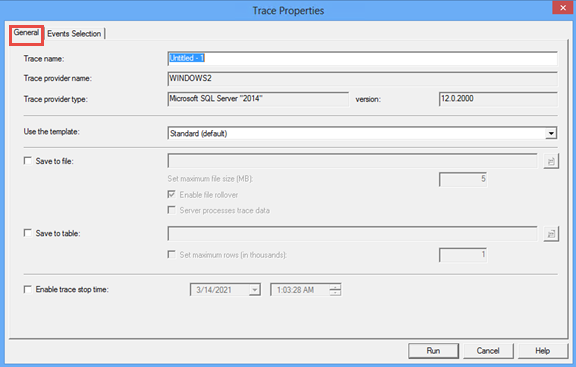 From the bottom of the profiler window, you will now be able to see whether trace is running or not. 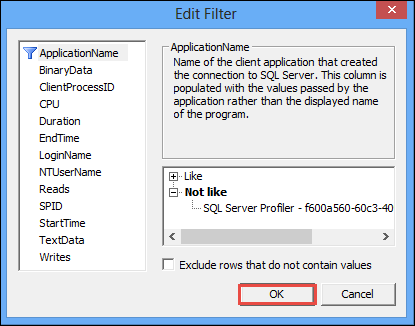 The blog gives a brief introduction about SQL server profiler with its role in the server. 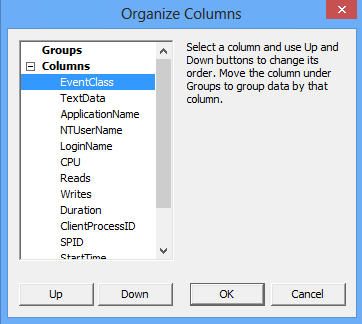 Here, user can find ways to perform common operation on SQL server profiler.